Just when you thought it was safe to start thinking about riding in a Gilet, boom, here comes the real winter. For everyone who got caught out with the first real snow of the year here's the top winter riding tips from Planet X Design Team Lead Jamie Burrow and Chief Mechanic and all round northern hard man, Mark Lovatt. Jamie kicks off first. Having hardly touched my bike in a very long time, my New Year's resolution was to finally get back on the bike and try to recover some form of fitness, with a 50km round trip commute to and from work. Most people have questioned why I would start now? In the middle of winter, pitch black at 6.40am, cold and windy. My answer is it can only get easier! Freshly motivated after a day out watching and supporting at last Sundays National Cyclocross Championships I’ve now made it to the end of my first week. This morning was a real test of my commitment to the cause, with heavy snowfall, strong winds and a total lack of form, making going very very hard. But I definitely didn’t have an excuse for being cold or dressing badly for the occasion. We certainly have come a long way with the quality of fabrics and garments for extreme weather conditions, and staying warm in winter is very important for both performance and health reasons. 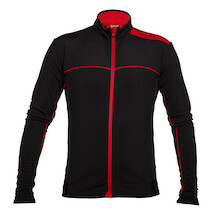 We automatically concentrate on the main items of clothing like thermal bib tights and a nice warm jacket. But it’s often the smaller items that really make the difference. 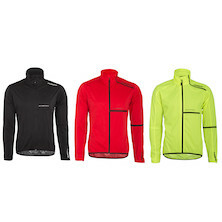 These are my tips on how to keep warm, with the essentials from my cold, snowy ride this morning. Under HelmetCap: It's common knowledge that we lose most of our body heat through our head, so a warm under helmet cap is fundamental for keeping the warmth in. 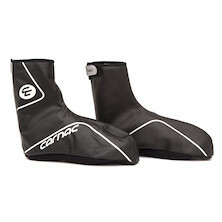 Toe Covers and Overshoes: Although not specifically designed to be worn together. 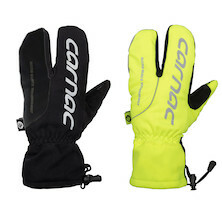 Our Carnac toe covers fit very snug to your shoes allowing you to wear them underneath any winter overshoes. 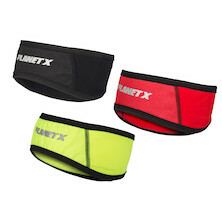 I hate having cold feet and use the double combo all the time on cold winter rides. 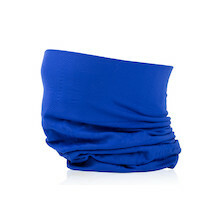 Neck Warmer: Such a simple piece of kit. 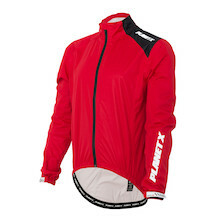 But very versatile and an absolute must for winter riding. 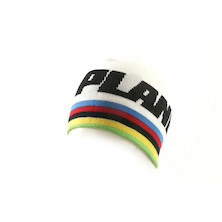 A neck warmer keeps cold wind from infiltrating the nasty gap between your jersey collar and your body. It can also be pulled up over your nose and mouth to filter out the freezing wind. 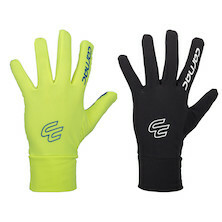 Crab Hand Gloves: Like many of you, I suffer terribly from cold hands, to the point I’ve often found myself nearly reduced to tears riding 6 hours in cold wet conditions. 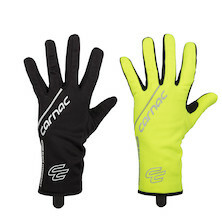 The crab hand glove keeps your fingers paired together, using the heat of each other to stay warm. 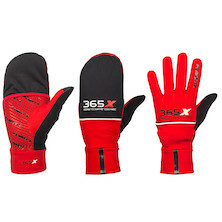 Add to this a waterproof layer, and you will never have cold hands again. 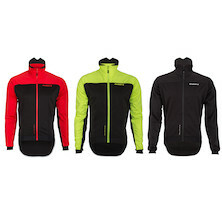 365 Illuminati Retroreflective Jacket: This fabric is an absolutely fantastic invention! 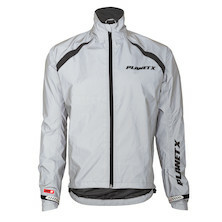 I don’t think I would feel safe commuting in the dark winter conditions without this jacket. 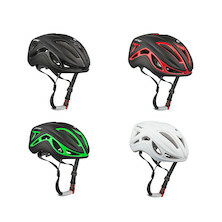 100% reflective, this baby lights up like a Christmas tree when passing car headlights light you up. 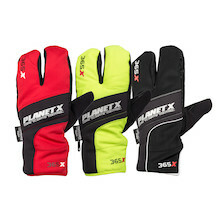 It is also warm, waterproof and very fast drying. He's not called 'Northern Hardman' for nothing. Lovatt's legendary training regime never accounted for days off the bike, come rain, hail or snow Mark would be out murdering the Peak District. 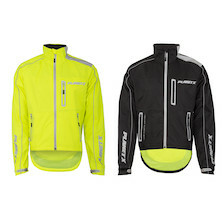 When you put his predilection for riding in any conditions with the typical tightness of a Yorkshireman you get some great advice for staying warm and dry on a budget. 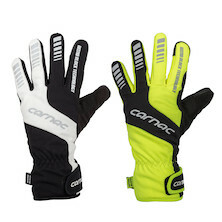 Nothing beats a pair of Crab Hand Gloves for the coldest days on the bike. If it's nuclear cold consider taking a pair of thinnies with you just in case. 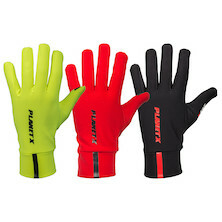 And don't forget, put your jacket sleeves over your gloves, otherwise any rain and sleet will just run down your arms and fill up your gloves. 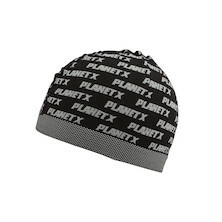 Hail and snow protection. 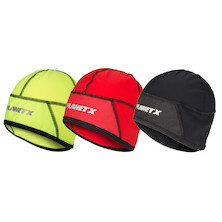 We don't sell them but you can't beat a balaclava and cloth cap combo for the hardest driving snow, sleet and hail. 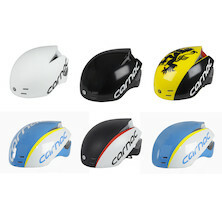 A clear pair of glasses and a helmet with fewer vents might not be a bad choice either. 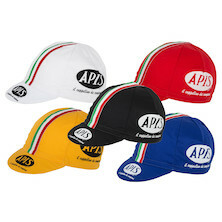 Failing that make sure you wear one of our Under Helmet Caps with a peaked cotton cap to keep the snow out. 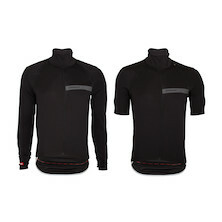 Layering with baselayers. 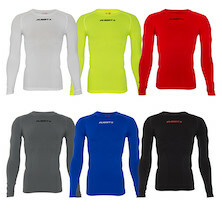 Try a LS 365 baselayer with a SS 365 baselayer and a set of arm warmers if you want to keep the option of cooling down. I like a WIndtex style jacket with a gilet over the top so I can reach the back pockets but still keep my core nice and toasty. 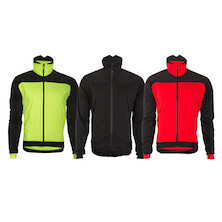 If it's really cold I've even been known to wear a pair of bibshorts underneath a set of windproof biblongs. It all depends on how cold it is! A bit of hot embrocation like Dznuts or similar on your toes isn't going to hurt once the temperature drops below zero- just check for cuts and athlete's foot first. Sick of cold feet but you simply have to ride even in howling 30's and snow. 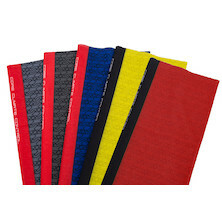 Slip a set of oversocks on beneath your overshoes. 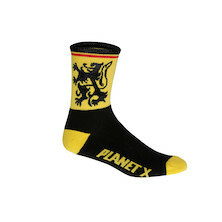 Our Planet X Flanders Oversocks and perfect when paired with a big pair of our Neoprene Overshoes.